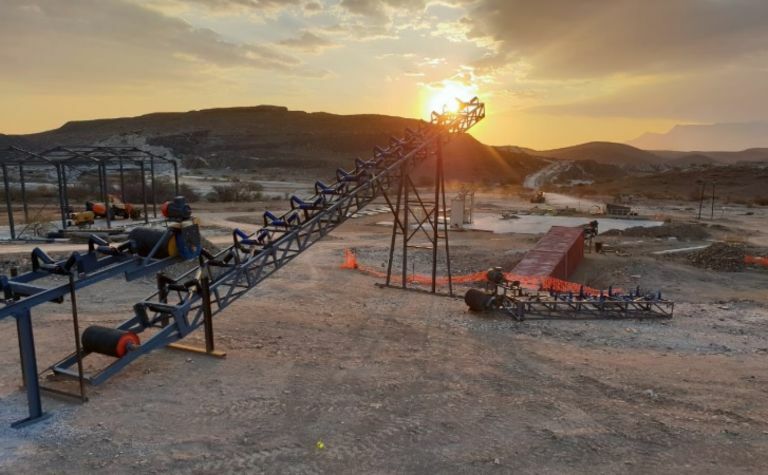 AfriTin Mining is gearing up for first production of tin concentrate from its flagship Uis mine in Namibia, with ore preparation and stockpiling started ahead of the commissioning of the Phase 1 pilot processing plant. 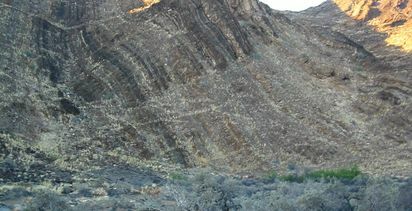 AfriTin said it had completed the first large-scale blasting of ore since the mine closed in 1991 and was running ore through the front-end comminution circuit. Both pilot plant commissioning and first production are planned for the first half of 2019, with the first phase of the pilot plant designed to process around 500,000 tonnes per annum to produce around 60t per month of tin concentrate. 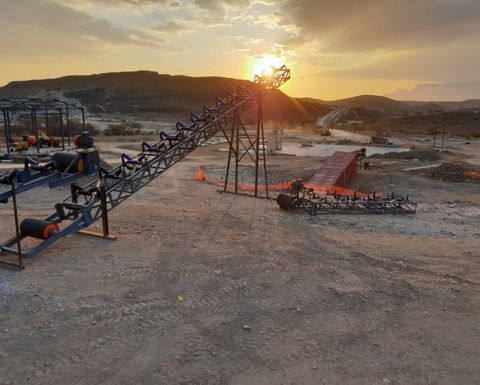 CEO Anthony Viljoen said the company's vision of bringing the Uis mine back into production and generating revenues had taken a big step forward with the first blast. The company has come a long way since civil construction works began in June this year. After completing the first phase, AfriTin will move to focus on increasing Uis' processing capacity in the second phase, with a planned 3 million tonnes per annum processing facility producing around 5,000tpa of tin concentrate. 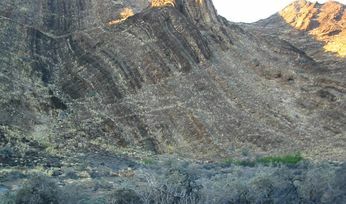 Besides production activities, it is also continuing with its drilling programme to determine a JORC-compliant resource. AfriTin's (AIM:ATM) shares ticked up marginally Thursday after the news by 0.63% to 3.17p (US4.04c).